It's Friday y'all! Here are my favorites from the week! Paul had the letter basket this week at school and of we were assigned the letter "U." We had to find things around the house that started with that letter. He was so excited to bring UNDERWEAR to school. He just knew his friends would think that was hilarious. And they did. 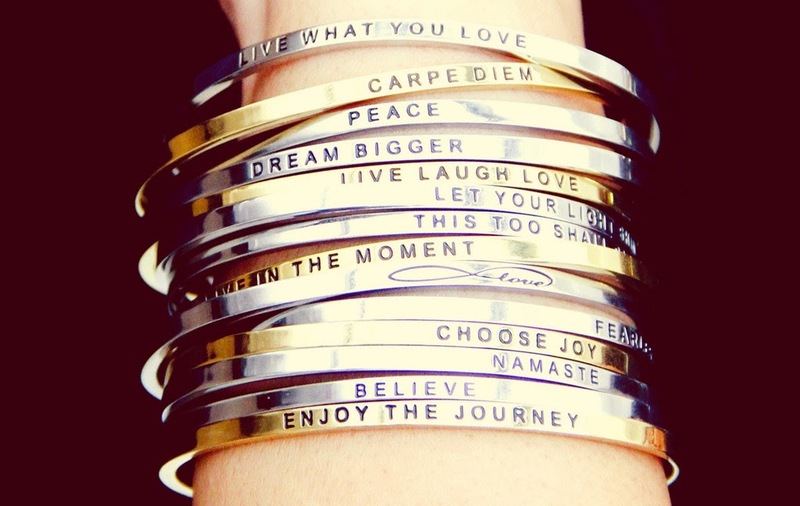 I think these mantra bracelets are so sweet. A friend gave them to another friend, and they look especially nice stacked on top of one another! This next thing is actually not my favorite, but hilarious. It is no secret that every Monday night Ryan and I have a date with the Bachelor. We have watched this show together for YEARS and it's dumb and ridiculous but it is just what we do. One of the things that kills me every year is the sound of SMACKING lips when people kiss on the show. It is as if they turn up the microphones so you can really hear it. Gross. Disgusting. Nails on a chalkboard. And here is a little video that highlights my biggest cringe moments. Now I like Christina Aguilera. Have a wonderful Friday and fabulous weekend! 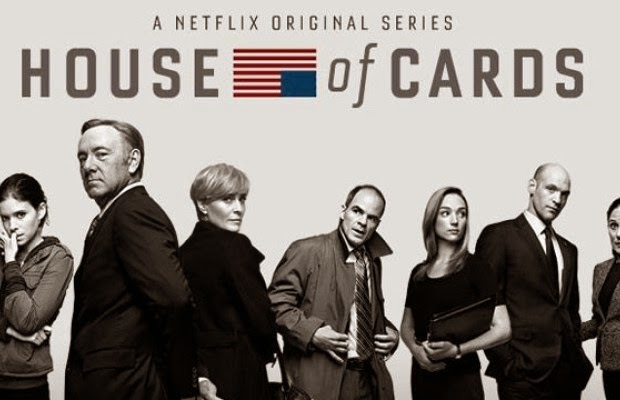 I have not seen any house of cards. Will watched it all without me when he was "working on his laptop". How serious is this offense?